Throughout the month of February, I thought it would be fun to share something cool from the public domain each day. I didn’t quite hit all 28 days—here and there I’d go a little too long without getting to my computer—but I ended up with a collection of really cool things. I shared them on Twitter with the hashtag #pdtotd, which I imagined stood for “public domain thing of the day,” but I never explained what I was doing. My friend Zara took a look at it and guessed it actually stood for “public domain treasure of the day,” which seems like a better fit. Here are some of the things I shared. 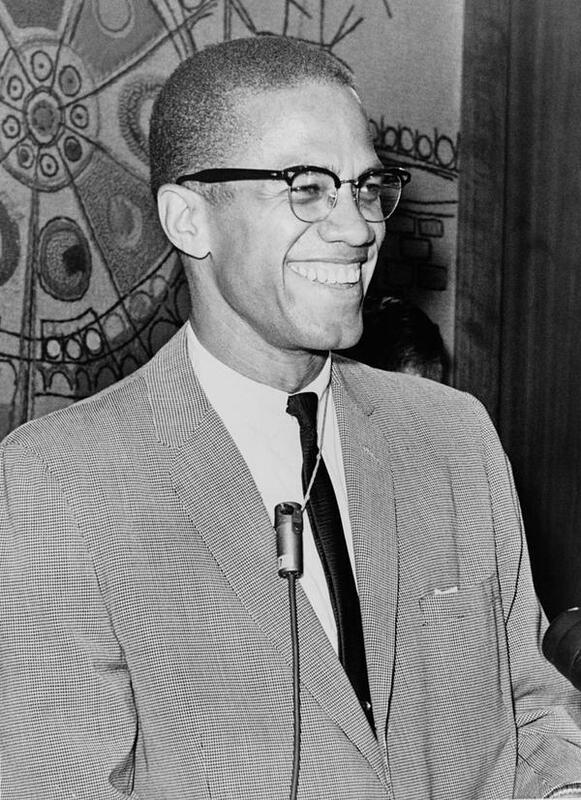 The NY W-T&S dedicated a collection of photos to the public domain, including portraits of civil rights leaders like Malcolm X and Dr. Martin Luther King, Jr. This seemed like an appropriate way to kick off Black History Month. 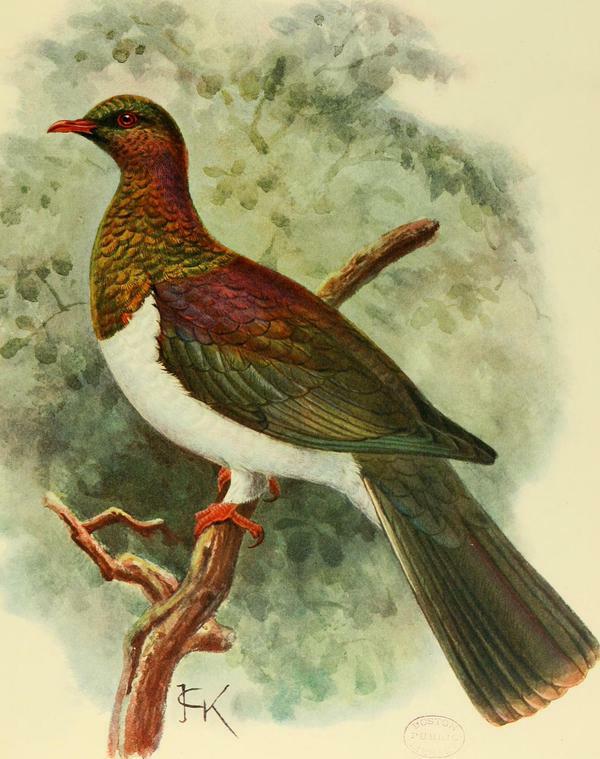 Beautiful pictures of birds already extinct over a century ago, scanned by the Internet Archive and hosted on Flickr. 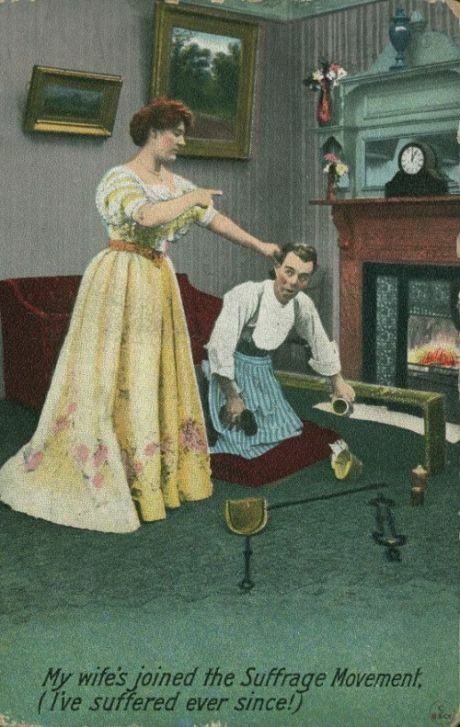 As I tweeted, the early 20th-century anti-Suffrage movement had “strong misandry game”. 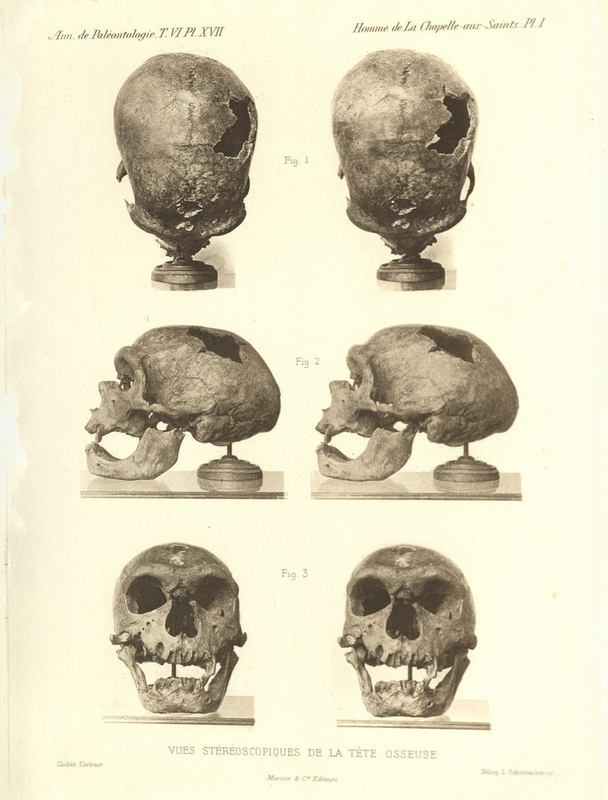 These historical postcards are interesting artifacts and freely available. 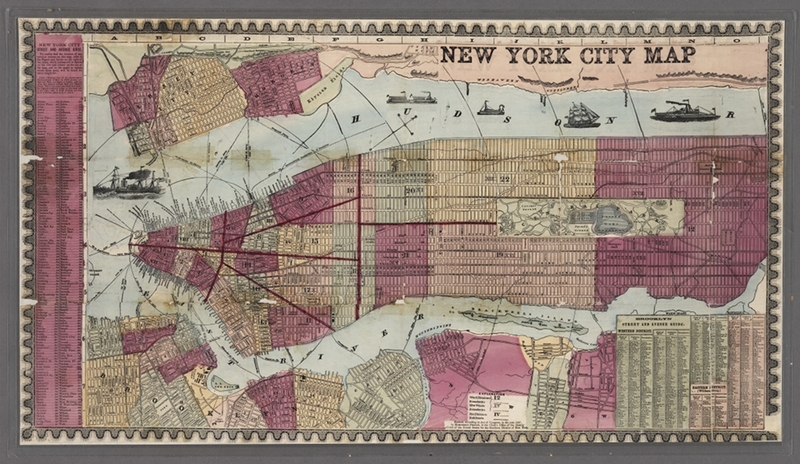 NYPL has put some 20,000 maps online, with no known restrictions. The Public Domain Review, which I consulted a few times throughout this project, picked out some highlights. 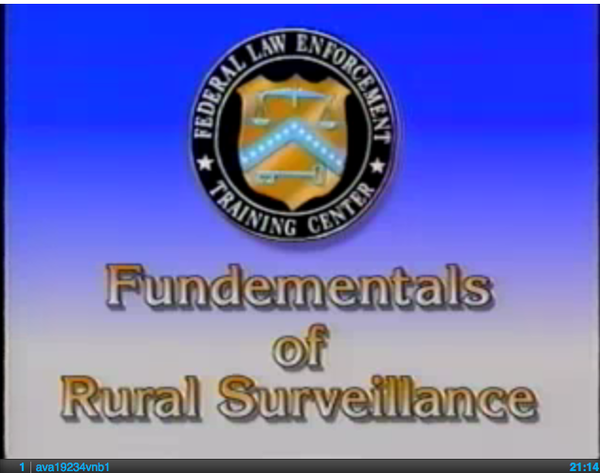 The Federal Law Enforcement Training Center made this somewhat dated PSA on rural surveillance tactics, which I found as part of the Fedflix collection. 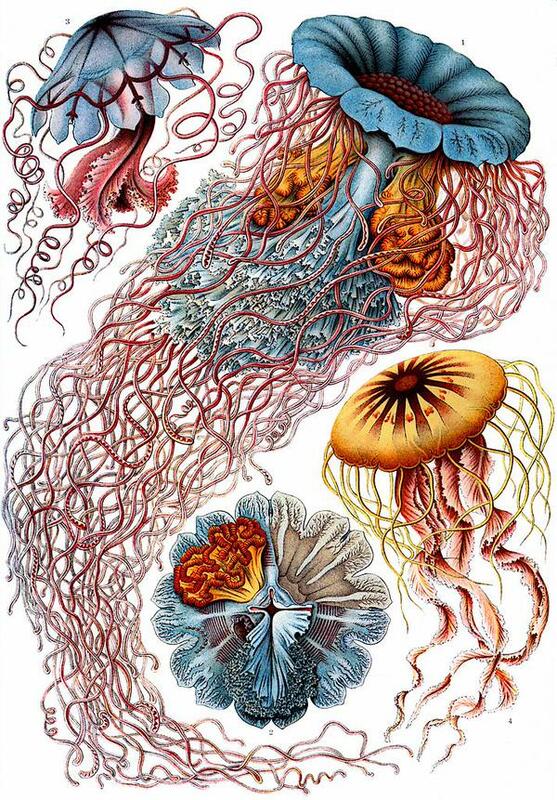 Beautiful illustrations from Ernst Haeckel’s book on natural forms. All available in high resolution from the Wikimedia Commons. 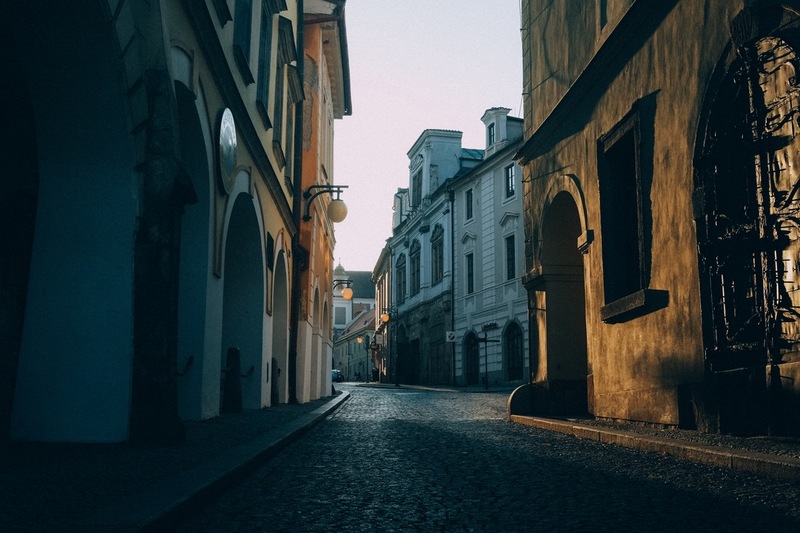 Every 10 days, Unsplash releases 10 new high quality, high-res photos into the public domain. They’ve been doing it for almost two years now, and have quite a collection. 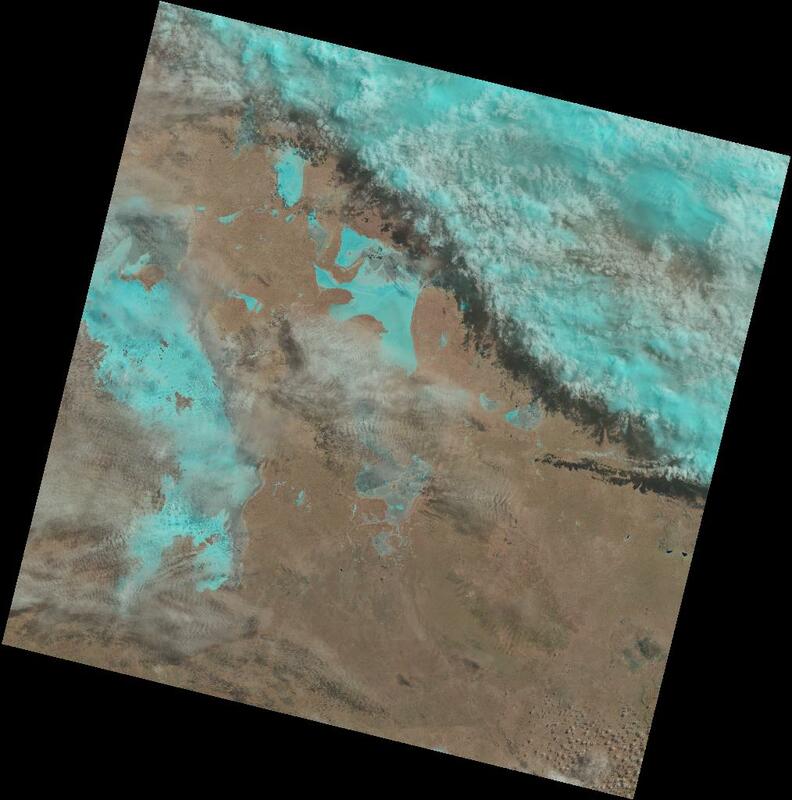 The Landsat photos of Earth show remarkable natural landscapes from above. Charlie Loyd has built an interface to view the latest photos. The Video Cellar collects movies that have fallen into the public domain or that were never subject to copyright restrictions, as a popular YouTube channel. One of the finds from the Public Domain Review’s excellent essay collection, the story behind the GIFs is even more impressive than the images themselves. This is probably the first ever animated film, and it’s delightfully silly and strange. 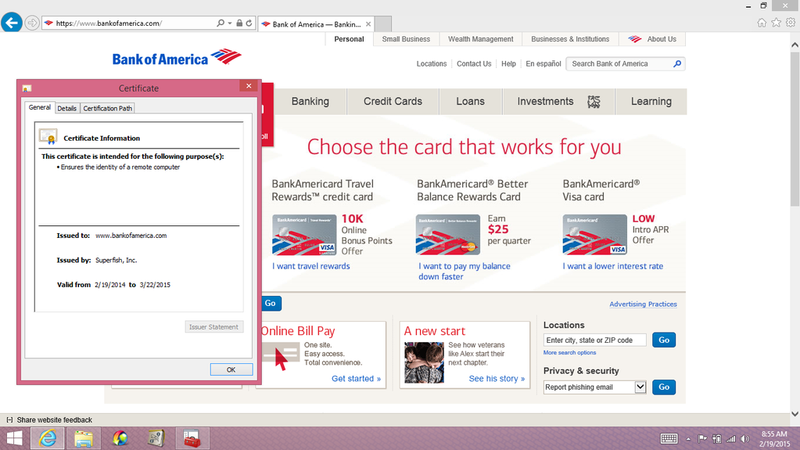 It wouldn’t take much to make this feel very modern and new. 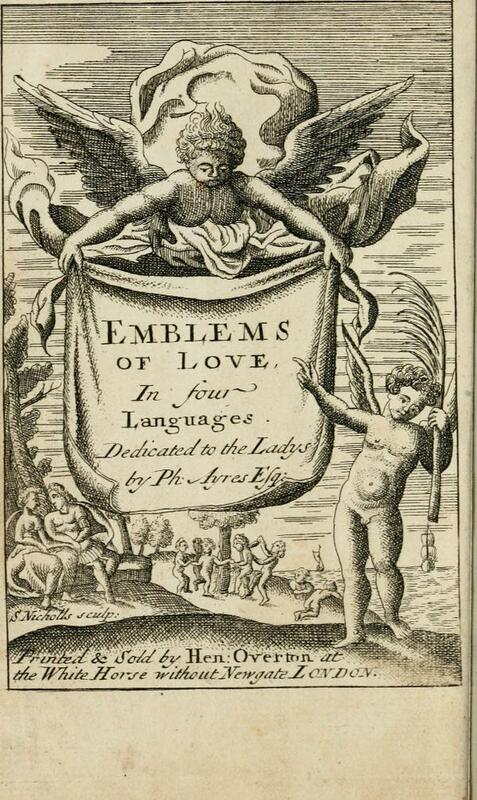 A book full of pictures of Cupid, etc, posted on Valentine’s Day. Thomas Edison’s patents were bound together in a book, which was scanned many years later by the Internet Archive. The illustrations are quite striking. 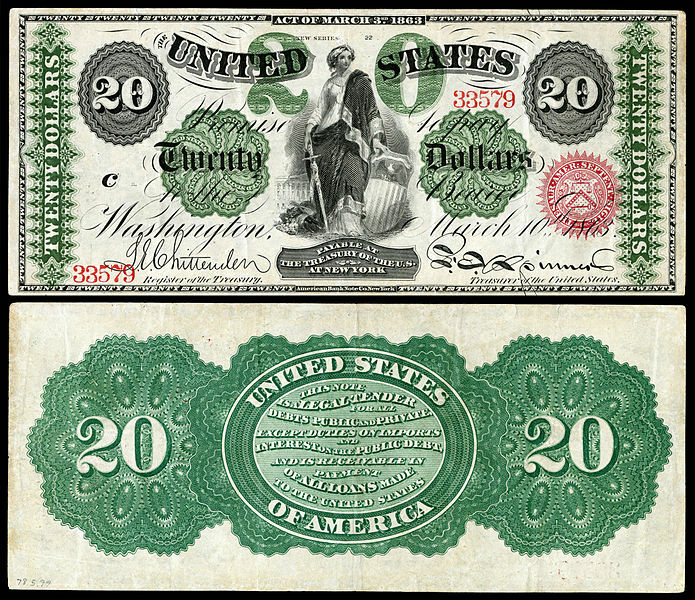 The $20 bill has looked about the same throughout my entire life, but it went through some really significant changes 150 years ago. Developed in 1974, these images are now a standard visual language. As with most standards, it works better when it’s free for everybody to use. 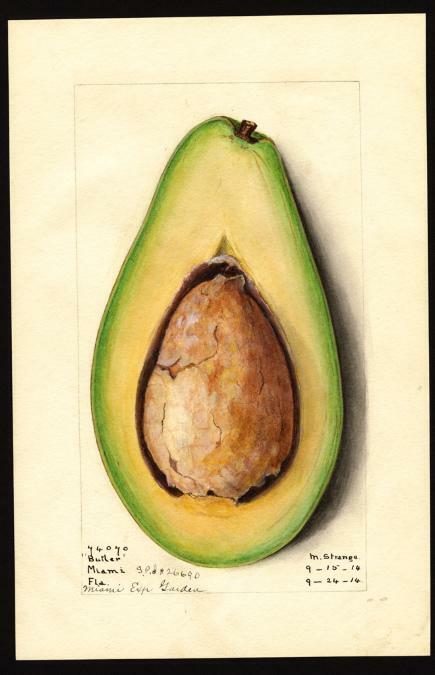 Over 7,500 watercolors from around the turn of the 20th century, depicting various species of fruits and nuts, and commissioned for the US government. This is an amazing collection. 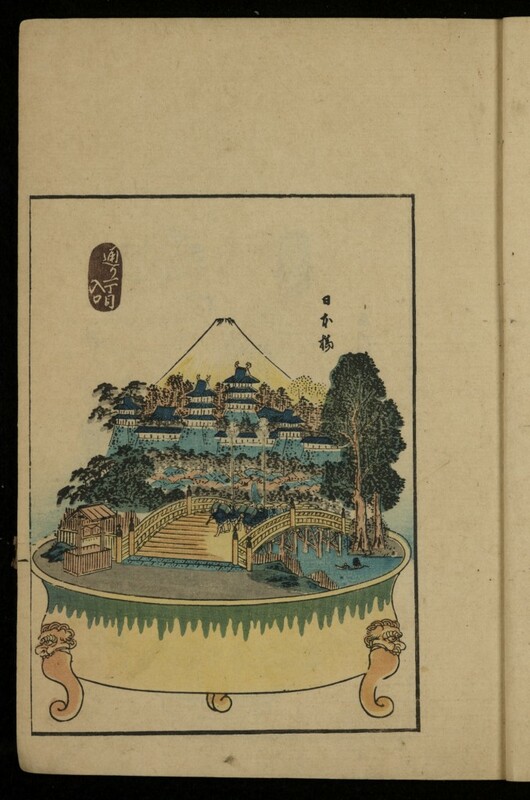 From the National Agricultural Library’s special collection comes this 1848 book of illustrations of full-size scenes and dwarf potted plants. In order to get legitimate information out about this security vulnerability as quickly as possible, @ErrataRob committed his screenshots to the public domain so journalists writing on deadline wouldn’t have to worry about getting in touch for permission. 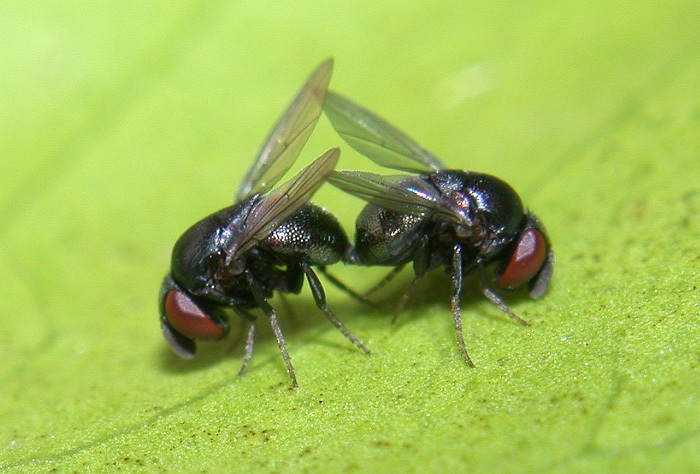 Alex Wild does all sorts of insect photography, and has a small collection of impressive shots he’s committed to the public domain. All of the entries to this contest are new covers of public domain tunes. Entrants were required to release their new recordings into the public domain as well. 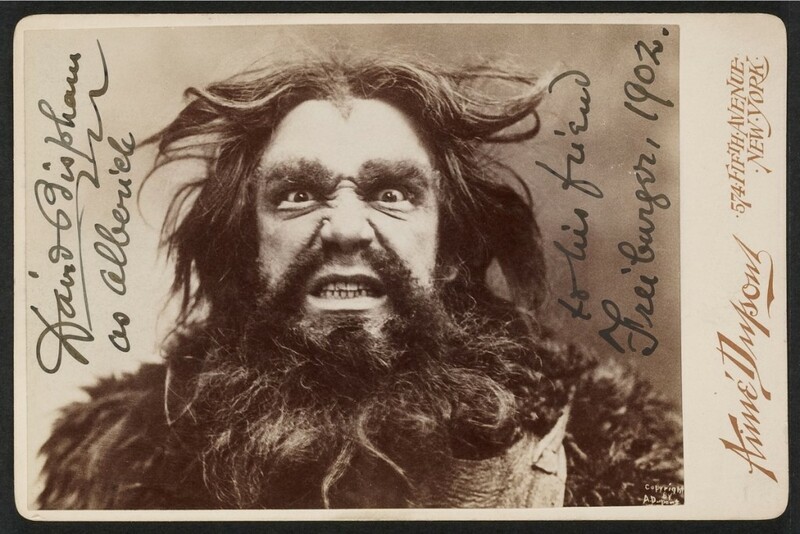 Harvard’s Houghton Library has a wacky set of images from the theater collection’s 100,000+ cabinet cards. Some of the highlights are up at the Public Domain Review. The 1940s Superman cartoons made at the Fleischer and Famous studios are classics in the genre. 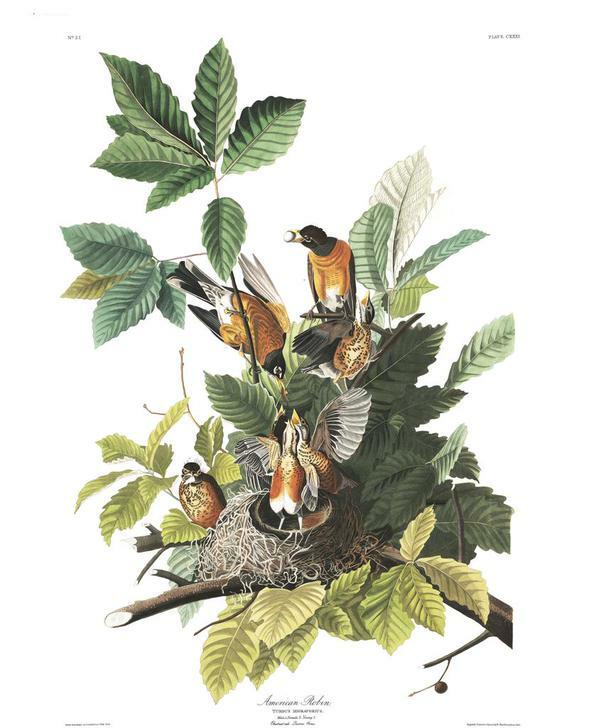 The Audubon Society has put high quality scans of prints from its namesake John James Audubon’s book “Birds of America” online.